It's official, the ESPN+ service has arrived. 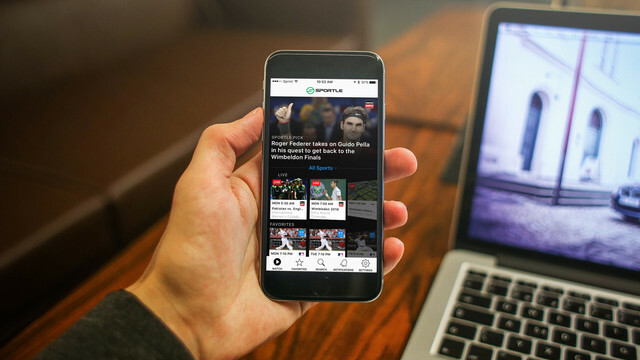 The standalone sports streaming service is now available on multiple platforms, including iOS and Apple TV. 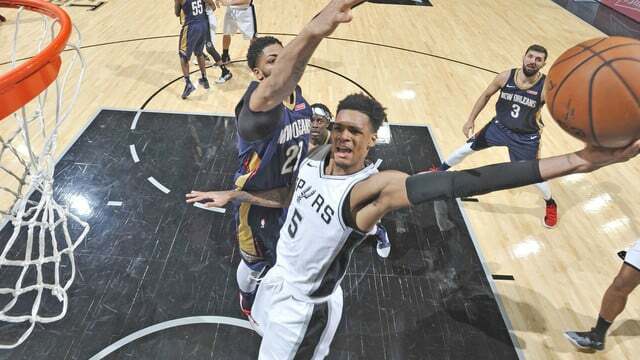 The 2018 NBA Playoffs begin this Saturday, April 14. 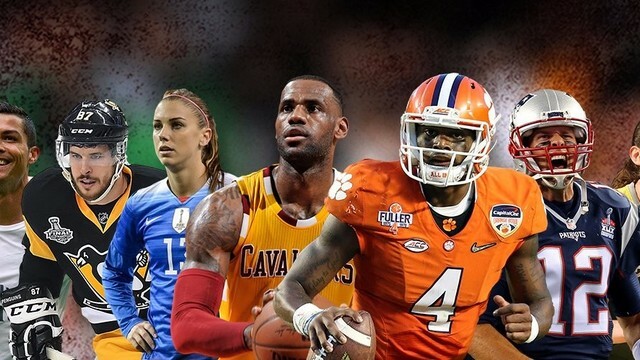 Here's where you can catch all the action and cheer on your favorite teams via streaming. 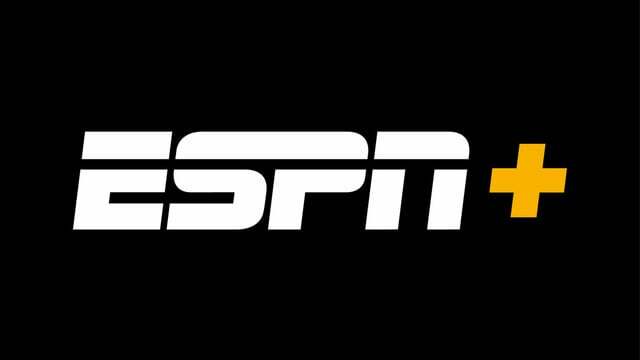 The ESPN+ standalone streaming service launches this month. 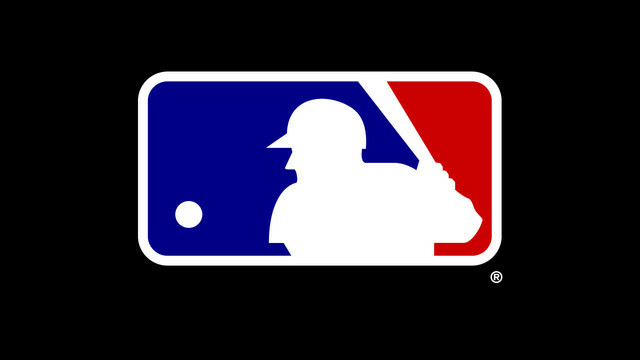 The new service will feature live sports, original content, and on-demand programming. March Madness 2018 is upon us. 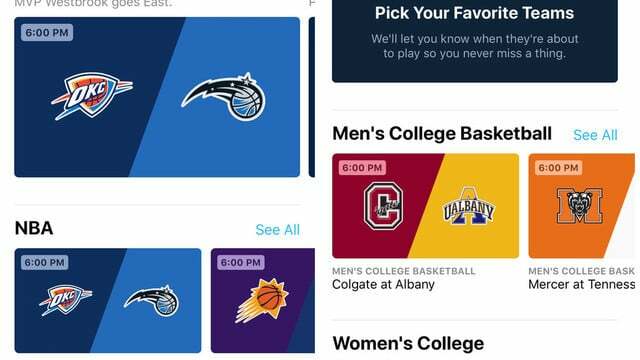 Here are the ways to stream the games across multiple devices, including iOS, Apple TV, and more. Yahoo Mail has gotten into the Winter Olympics spirit. Starting today, Feb. 9, you can find the latest news from PyeongChang right from your inbox. 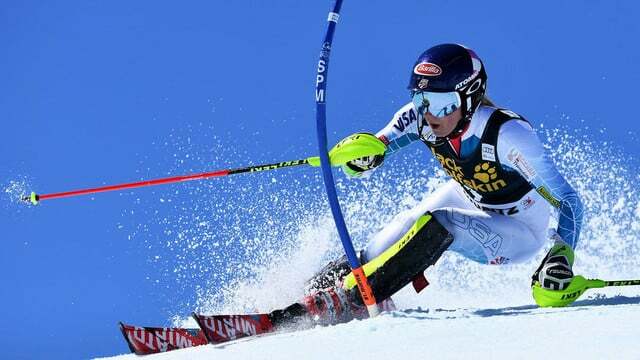 There's a new place this year to find live video from the Winter Olympics on your mobile devices, Snapchat. The games begin this week. Will You Pay $5 Per Month for the ESPN Plus Streaming Service? 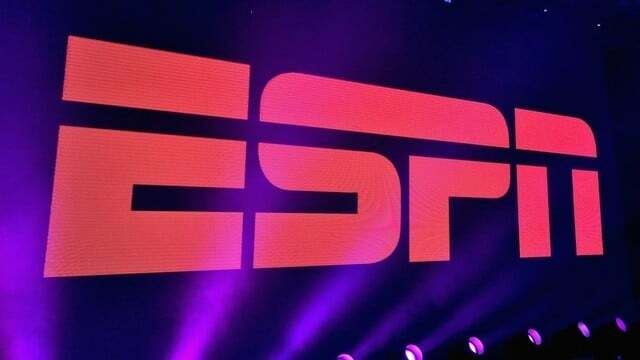 Disney officially announced plans to debut an ESPN Plus streaming service. The long-rumored subscription service should arrive in the coming weeks. 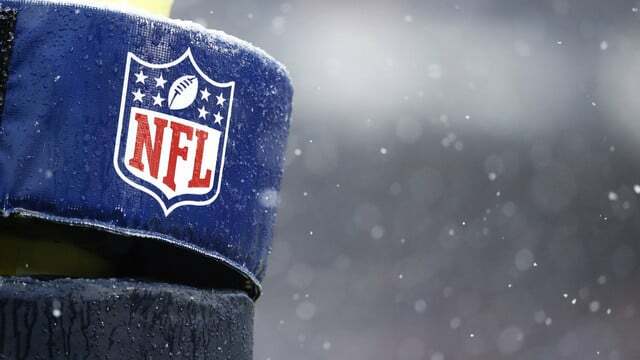 More folks will be able to stream NFL games on mobile beginning in January thanks to a new contract between Verizon and the U.S. football league. Anyone running the latest beta version of iOS 11.2 or tvOS 11.2 should be able to access the new Sports section in Apple's TV app. 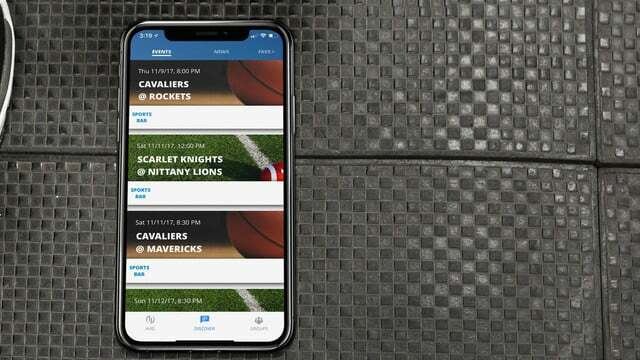 The new Avid Sports Chat app offers a personalized sports news experience plus a place where you can discuss the big game and plays with others. There's now an Apple TV 4K listing on Amazon.com. 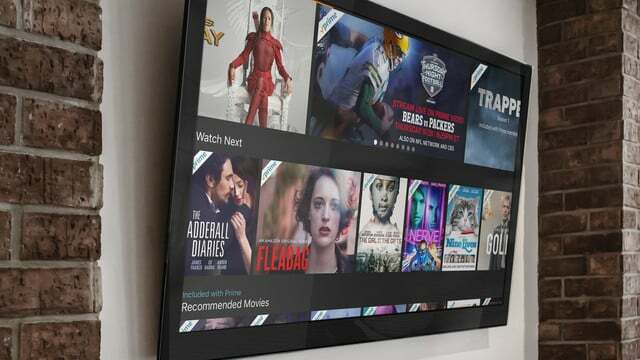 The move suggests Amazon Video on Apple TV is finally about to become a reality. 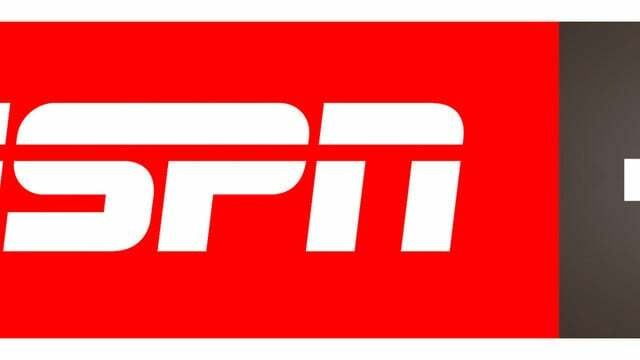 ESPN MultiCast provides Apple TV users with the ability to view up to four simultaneous live streams at once. The feature is exclusive to Apple's setup box. The Amazon-NFL deal isn't ideal for cord-cutters, even though the games will be available through multiple outlets. Here's why. 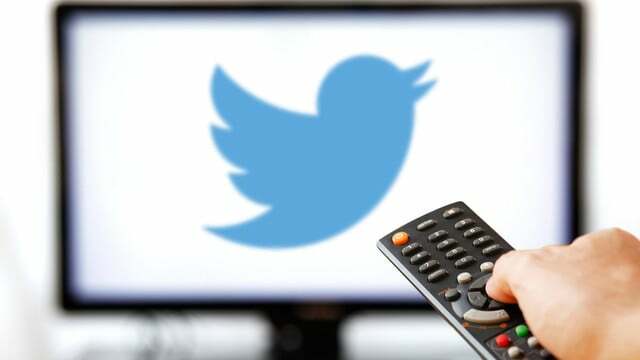 Live pay-TV could soon find another home: Twitter. The social network is in talks to bring live content to your Twitter feed. 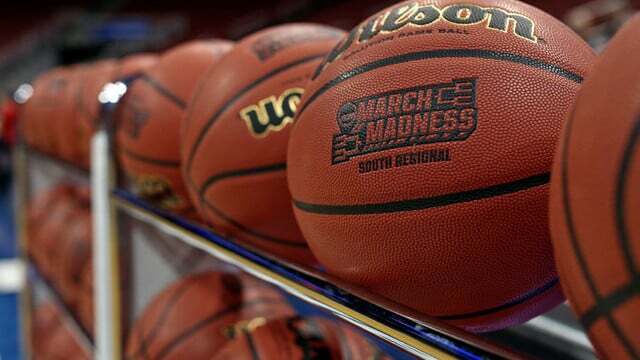 Here are the ways to stream March Madness 2017 across multiple devices, including iOS, Apple TV, and subscription services. Do you want to know how to watch Super Bowl LI between the Falcons and Patriot on your iOS device or Apple TV? Here's how you can do it. According to new report, the hockey league and Apple are close to finalizing a major partnership. 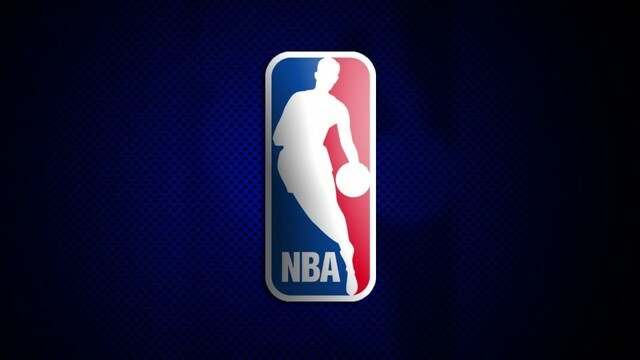 Sling TV subscribers can now enjoy NBA TV Live as part of the service's Sports Extra Pack for just $5 extra a month. 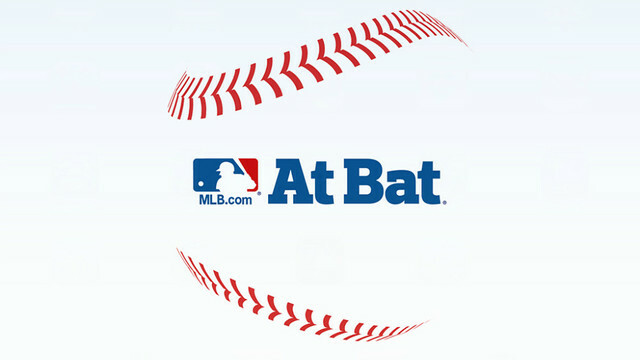 MLB.com At Bat has just received an update that delivers a couple of new features leveraging certain capabilities in iOS 10. Unlike most iMessage apps, ESPN’s features neither sticker packs nor animated GIFs. But then again, most iMessage apps are not geared toward athletics aficionados. 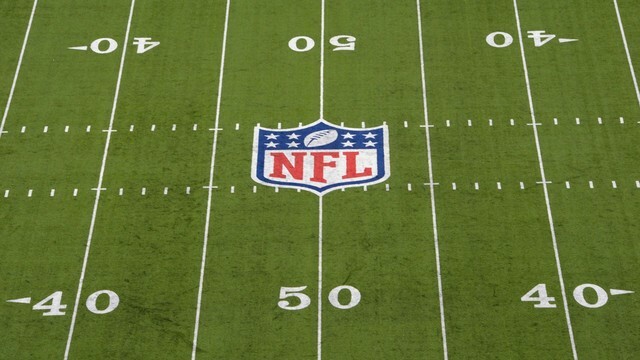 Could Twitter help bring NFL's Thursday night football to the Apple TV? 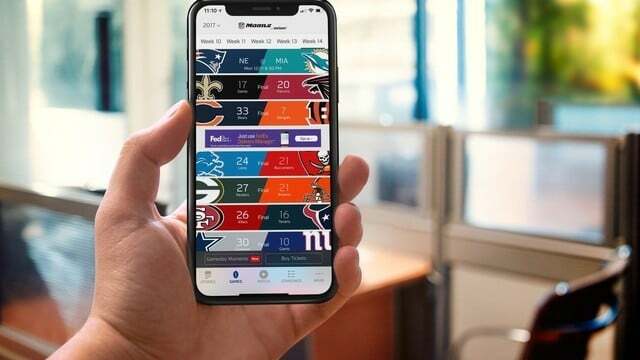 Whatever your favorite sport is, this app gives you details and live streaming options, so you never miss a thing. 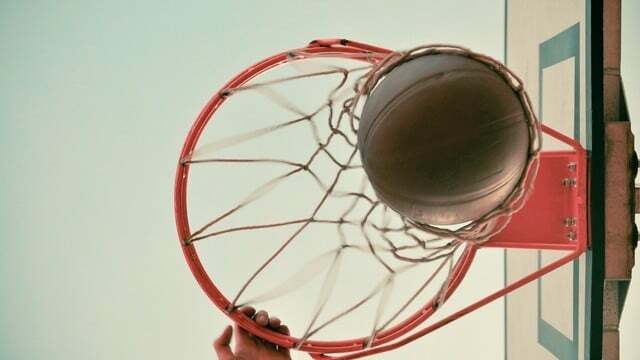 Apple's multitasking features mean iPad owners are enjoying more sport than ever before. 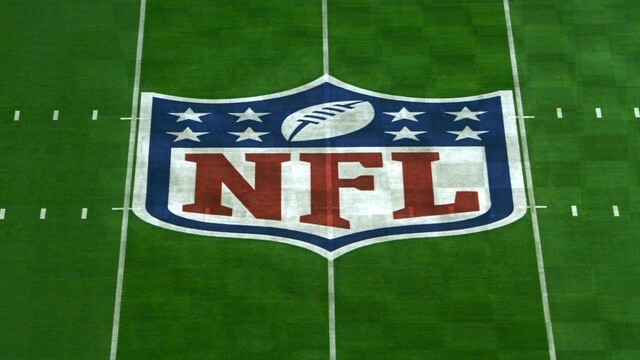 Are you ready for some NFL football on Twitter? 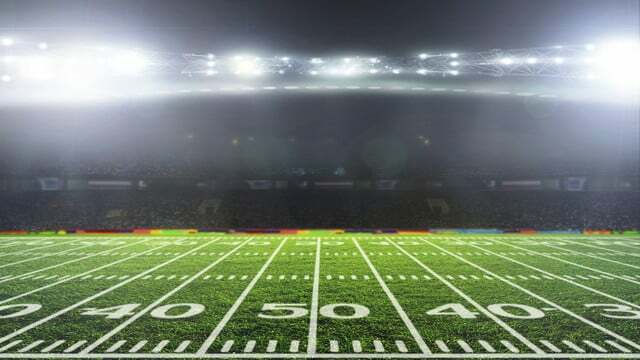 Twitter is the new home for "Thursday Night Football."